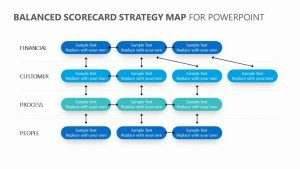 When looking toward your new business goals, it is important to have a clear plan of action for achieving them. 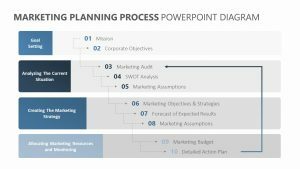 With the Achieving Business Goals PowerPoint Diagram, you can show how your team can work together to plan out what needs to happen next to make the dream a reality. 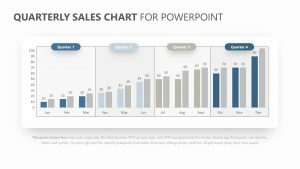 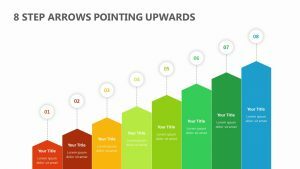 This PowerPoint template shows an image of people climbing toward their goals and has colored spots on the left to insert important information that you want to elaborate upon during your presentation. 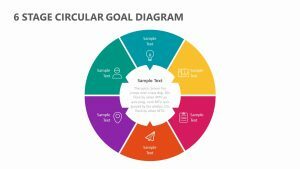 You can explore percentages of the goals already met and so much more with the Achieving Business Goals PowerPoint Diagram.